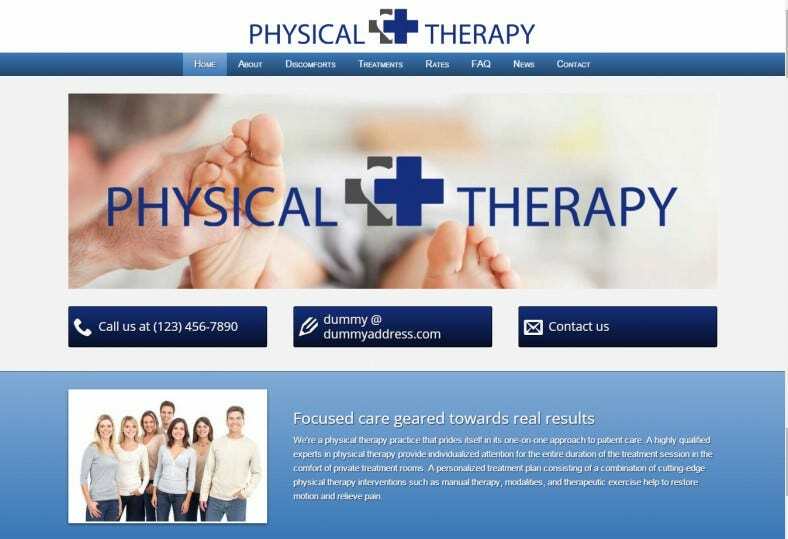 There are websites – and then there are websites *insert appropriate amount of confetti*.If you’re a physical therapist, you are possibly responsible for the physical therapy well-being and happiness of a lot of people. 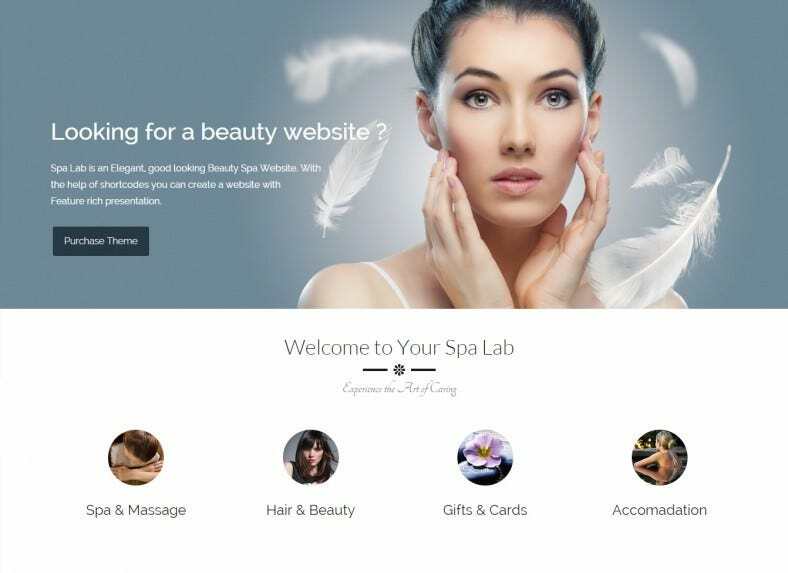 Let us help spread some well-being too, and ensure that creating your own website is made a fun and stress-free process. 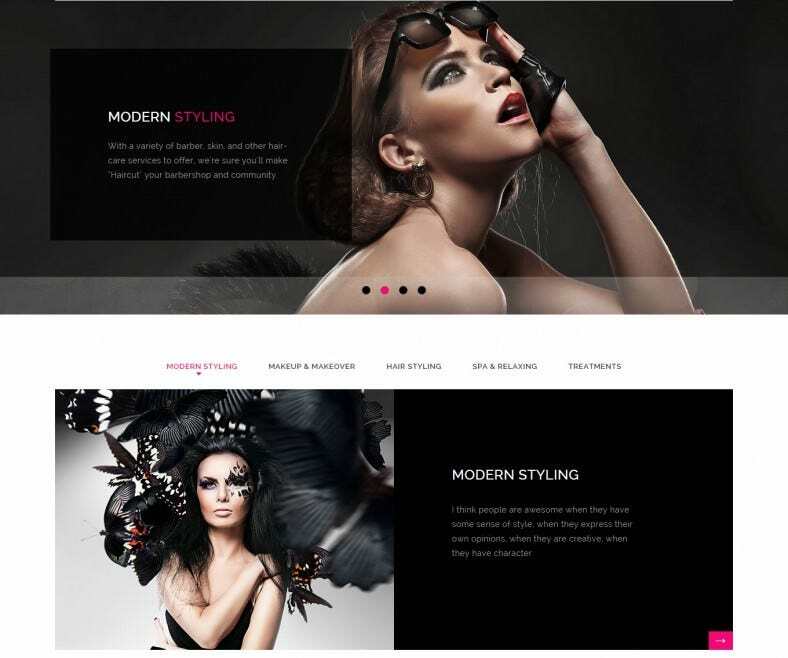 After all, all you’ll need are some of these amazing WordPress themes to revolutionize the way the world sees you: at least where the internet kaleidoscope is concerned! Here are some compelling reasons to use WordPress themes: they are fast, simple, easy-to-use. If that weren’t reason enough, you could take a look at the many other features offered by these top-ranking WordPress themes. With its clean cut designs and colors suited to a professional, the themes bespeak your position as a great therapist. 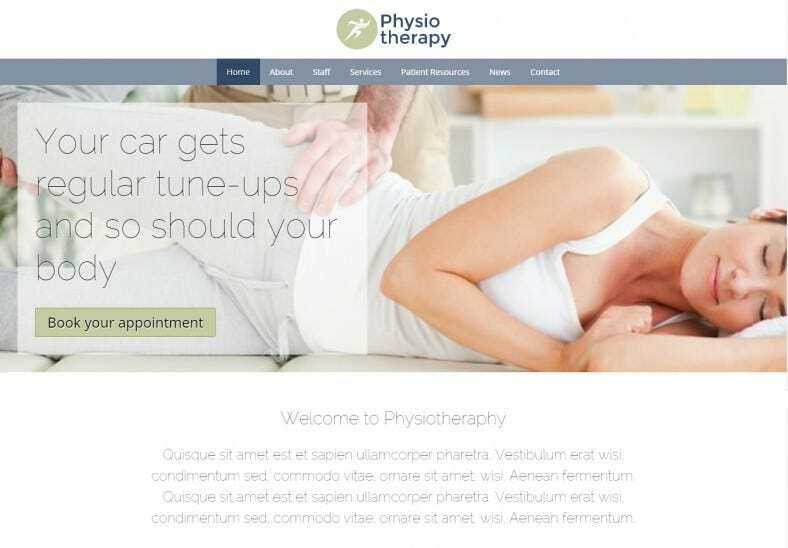 Include details about yourself or the therapists at your practice, offer suggestions and use different customizations. These templates are the best, implementing a range of business features. 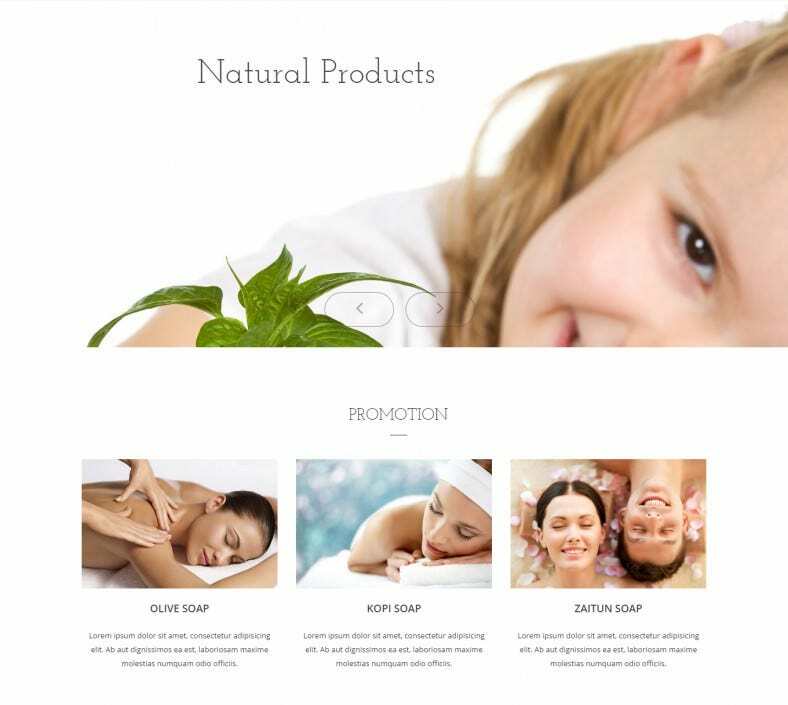 Despite being free, some of our themes offer premium quality rivalling those of paid themes. Keeping your needs in mind, they come with appointment schedules, details, sliders that highlighting portfolios, contact info, a team overview and many such features. You can even include testimonials and advice for readers to make it more attractive! What’s more, all the customizations can be done within pre-built templates.